Miss Eco Universe 2016 was held on April 15’ 2016. 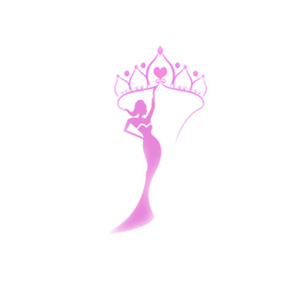 The pageant abides by the motto of finding the perfect “Eco Queen” who can be an emissary for environmental causes. The second edition of the Miss Eco Universe 2016 pageant was held in Egypt. Slovenia’s Patricia Peklar passed her crown and reign to her successor, Natalia Sanchez, at the end of the event. At the same event, Lais Berte from Brazil was titled as first runner-up, Jiayi Serena Yuna from China was adjudged second runner-up and Anastasia from Bashkiria was adjudged third runner-up. The finalists indulged in the enthralling beauty of Egypt while witnessing the numerous historical monuments such as pyramids, historic Alexandria, stunning Gouna Hurghada, beautiful Luxor and vibrant and exciting Cairo where the gala night took place.